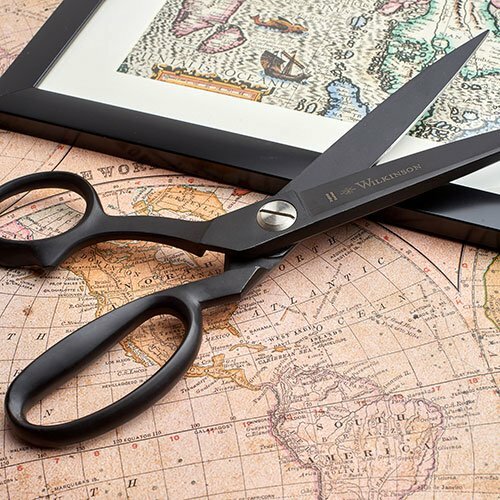 Yesterday we launched a competition to win a free pair of our Teflon coated sidebent scissors – check our social media to enter – but did you know how we came to make them? In the early 1990’s, we were approached by a company supplying tools to the manufacturers of Kevlar. 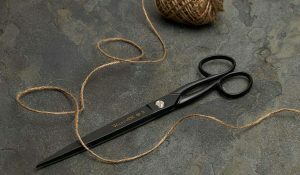 Kevlar is bullet and stab resistant material (think police stab vests) and poses a singular problem for most scissors, in that it is designed to resist attempts to penetrate it. 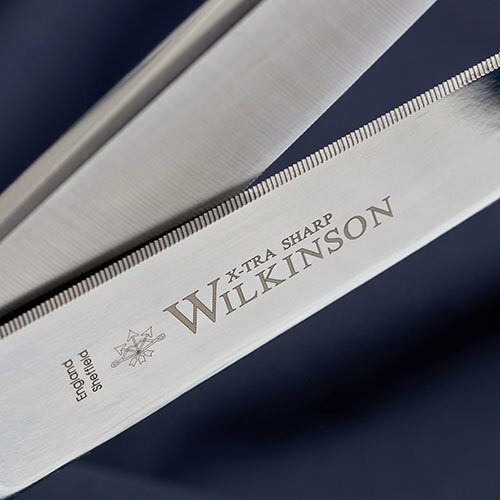 At the time we wanted to be able to easily differentiate between these scissors and others in our factory, coating them in Teflon helped to solve this issue and also provided a durable, non-stick exterior which allowed the Kevlar fibres to fall away quickly and not become trapped. 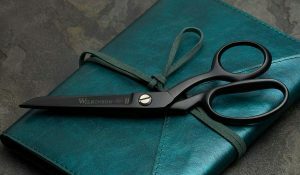 Unintentionally, the coating made the scissors appearance sleek and very attractive. 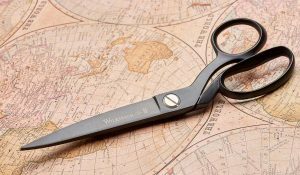 It also felt smooth and pleasant to the touch which, is why we began to coat other scissors too and launched a range; Wilkinson Black. 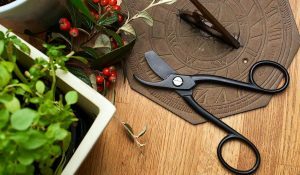 You’ll find a variety of tools including paper scissors, electrician’s snips, garden pruners and sidebents available within our store, that all came from that initial request back in the 90’s to cut the uncuttable.